Successful coffee shops have robust menus that offer exceptional non-coffee menu items. We can help you develop those items and supply you with organic smoothie mixes, organic syrups, compostable hot and cold cups, compostable to-go items, frappe base and more. Cafe Campesino is proud to be your one-stop shop to purchase sustainable coffee house supplies wholesale. We’ll help you provide your customers the best ecologically friendly, fair trade and organic products available. The list below is only a sampling of our offerings. Contact us today at 888-532-4728 or through our wholesale inquiry form and ask for a price sheet to see our full line of products. Cafe Campesino works with Choice Organic Teas and Rishi Teas to offer some of the best-tasting, most sustainable teas on the market place. 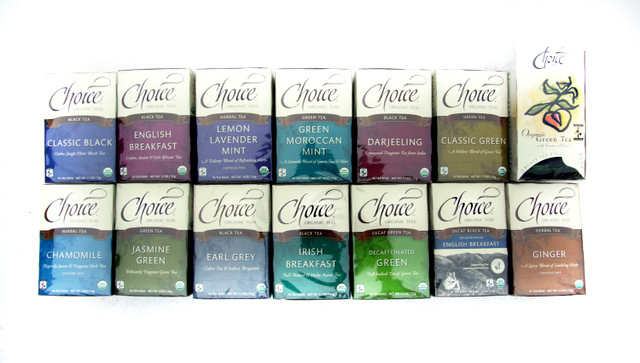 A selection of organic and fair trade teas including popular flavors like Green Moroccan Mint Tea, Lemon Lavender Mint Tea and English Breakfast Tea. Easy-to-use and 100% fruit, Dr. Smoothie organic smoothie blends are free of pesticides, GMO’s, artificial sweeteners and preservatives. Blends include Organic Mango, Organic Strawberry, Organic RazBerry and more. All flavors are fruit purées, which are easily blended with ice to create a healthy, 100% organic fruit smoothie. Available in 46 fl.oz. bottles. 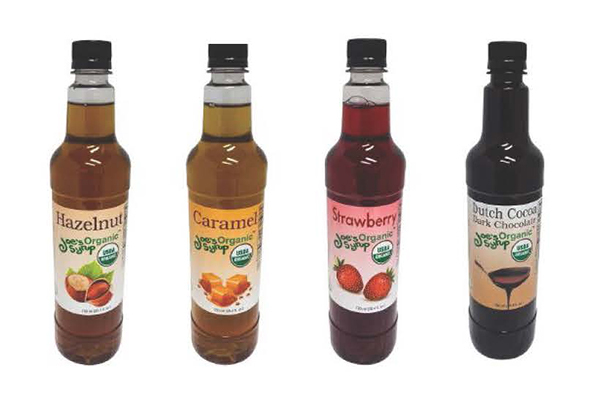 Using certified organic ingredients, Joe’s Organic Syrups provides a delicious, high-quality offering in a variety of flavors. Caramel, Vanilla, and Hazelnut are popular, but fruity flavors like Raspberry are fun to add to sparkling waters or teas. Compostable cups, lids, cutlery and to-go boxes add value to sustainably-minded coffee houses. World Centric, a fellow B Corp, makes them the right way, using only renewable resources such as cornstarch and wheat straw that will break down into nutrient-rich soil over time. Chai - a spicy black tea served hot or over ice - is a staple of most coffee shops and adored by non-coffee drinkers. 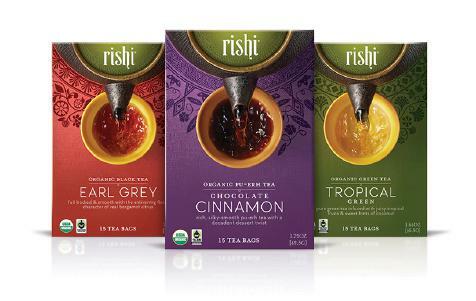 Oregon Chai only uses all-natural ingredients and many are certified organic. 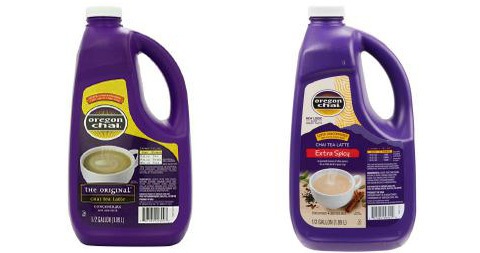 Concentrates makes drink preparation easy. 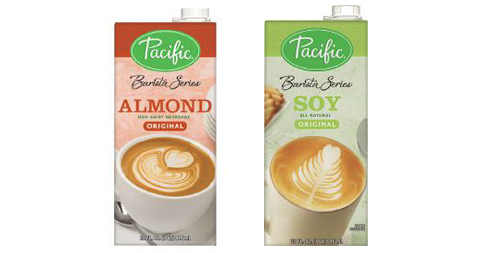 Founded with a steadfast commitment to organic farming, Pacific Foods’ shelfstable non-dairy milks are a staple for lactose-free latte drinkers. We offer Almond and Soy milks that are available by the case. Contact us today to see our full line of products!